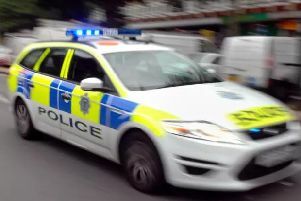 A crash involving two cars and a HGV lorry on the A5 near Wibtoft caused delays for motorists this afternoon (Wednesday, July 12). Police were called at around 1.10pm to the crash near Woodway Lane, and the road was blocked to Green Lane. By 3.15pm, the vehicles were being recovered and Market Harborough council dealt with cleaning the road after a possible oil spill.